FacebookA screenshot from Salman’s Facebook page, which has since been deleted. 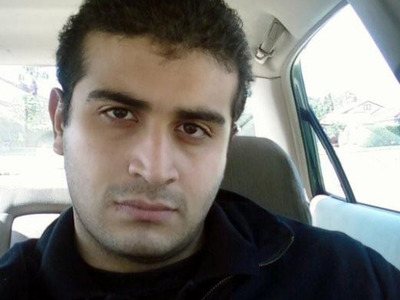 Noor Salman, the wife of Omar Mateen, the man who carried out the deadliest mass shooting in US history, reportedly told the FBI that she was with her husband when he went to buy ammunition and a holster before the attack on an Orlando gay nightclub. She said that she had tried to talk him out of attacking the nightclub, Pulse, and that she had at one point driven there with him. 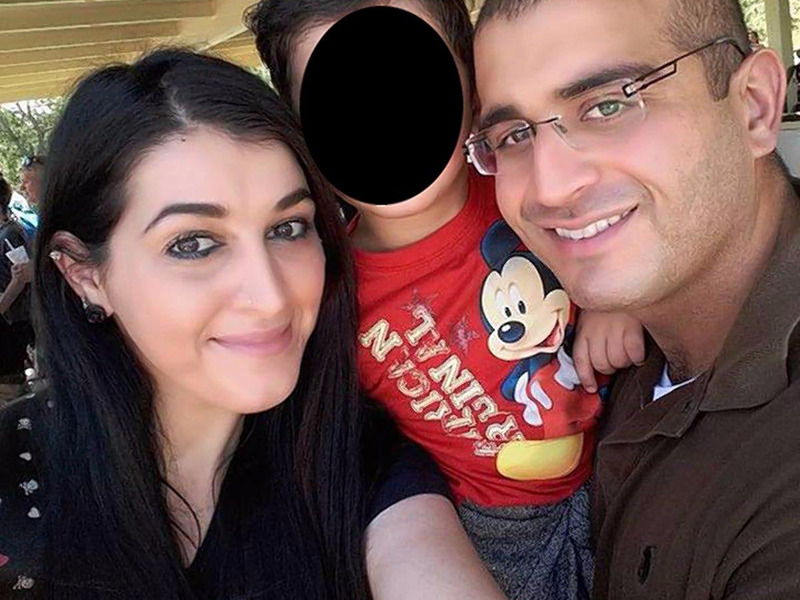 “It is a possibility that the wife of Orlando shooter, Noor Salman, could be charged in connection with the attack at Pulse nightclub” because she failed to tell police about her husband’s plans, NBC investigative reporter Tom Winter said. Salman was reportedly living with Mateen’s father in Fort Pierce, Florida, when he attacked the nightclub. Public records list her most recent address — presumably where she lived with Mateen after they married in 2013 — as a 15-minute drive from his father’s home in Fort Pierce. There are no court records indicating that she and Mateen are divorced or legally separated, according to the New York Daily News. They have a 3-year-old son. Salman deleted all of her social media accounts shortly after the shooting occurred. She has not given interviews to the press but is cooperating with the FBI. Mateen, 29, killed at least 49 people and wounded 53 others when he opened fire on Pulse at around 2 a.m. Sunday. He was familiar with the club, as he had been going there at least once or twice a month for the last three years, performers and regulars at the club told media outlets on Monday. He also used several gay dating apps. Screenshot/MySpaceA photo from Mateen’s MySpace page. Satellite data from Mateen’s mobile phone shows that he visited Disney Springs, a shopping mall connected to Disney World, on Saturday night — hours before attacking Pulse. He also visited the theme park several times between June 1 and June 6, coinciding with the park’s weeklong Gay Days 2016 celebrations. It is unclear if Mateen was scoping out the park as a potential target, but law enforcement officials said they believe they were “surveillance” visits, CNN reported. He also visited the park in April with Salman. Mateen’s ex-wife, Sitora Yusufiy, told CNN on Sunday night that Mateen had beaten her and that she feared for her safety. “In the beginning, he was a normal being that cared about family, loved to joke, loved to have fun, but then a few months after we were married I saw his instability,” she said. “I saw that he was bipolar, and he would get mad out of nowhere. That’s when I started worrying about my safety.” They divorced in 2011. Mateen, a US citizen born in New York to Afghan immigrants, was living in Fort Pierce when he rented a car and drove to Orlando to carry out the attack on Sunday morning. An FBI representative said Mateen “was organised and well prepared” for the attack, and the Bureau of Alcohol, Tobacco, Firearms and Explosives confirmed that he was armed with an AR-15 assault-style rifle and a handgun that he had legally bought a few days before. Mateen was a security guard and had a Florida firearms licence that allowed him to carry concealed weapons. He called 911 during the attack at Pulse and pledged allegiance to ISIS while also expressing sympathy for the Boston Marathon bombers and an American suicide bomber who died fighting for Al Qaeda in Syria. Mateen was investigated twice by the FBI in 2013 and 2014 for his suspected ties to terrorists, but the cases were closed when authorities concluded that Mateen did not pose a substantive national security threat.